Buying things for your loved ones can sometimes be a tricky endeavor, so why not get some help from me?! Here is a list of my favorite techy (and perhaps not so techy) products from the last year, all showcased here in this convenient guide. If you're looking for higher-ticket items, make sure to check out the Windows Central 2016 Gift Guide for the best laptops, phones, and other gadgets! 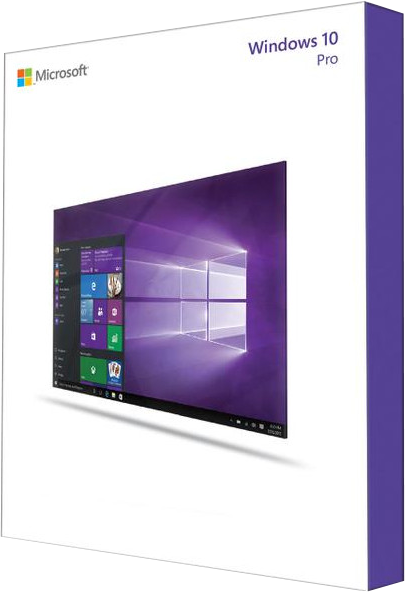 A Windows 10 Pro license is the best software gift for family and friends this holiday. It provides the very best in security, with features such as an improved Start Menu, new Windows Store apps and more. There's never a bad time to upgrade friends and family to the latest version of Windows. If you have family and friends who are still clinging onto Windows phone, a Lumia 950 is probably one of the best gifts you can get them this holiday season. With a 5.2 inch, QHD AMOLED screen, 32GB of on-board storage, and a 21MP rear-facing camera, you can't go wrong with the Lumia 950. 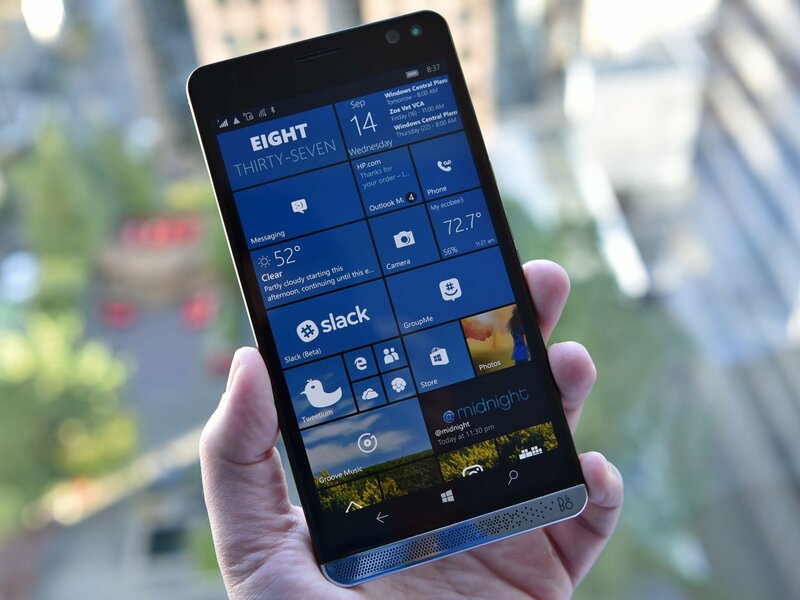 If you have family and friends looking for a big, beefy and powerful Windows phone, the HP Elite x3 might be exactly what they need. Rocking a 6-inch QHD AMOLED screen, 4GB RAM, 64GB of Internal storage and a Snapdragon 820 processor, you won't be starved for specs with this handset. 2-in-1's are all the craze this year, so why not get someone one of the best ones on the market? 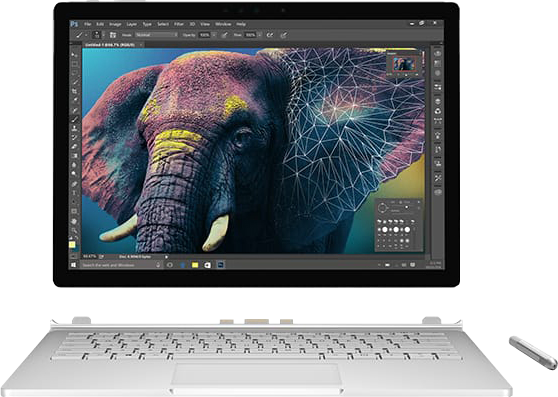 The Surface Book offers high-end performance in a slick and unique design that will turn heads wherever you go. HP easily takes the crown for best laptop of 2016 with its updated Spectre x360. 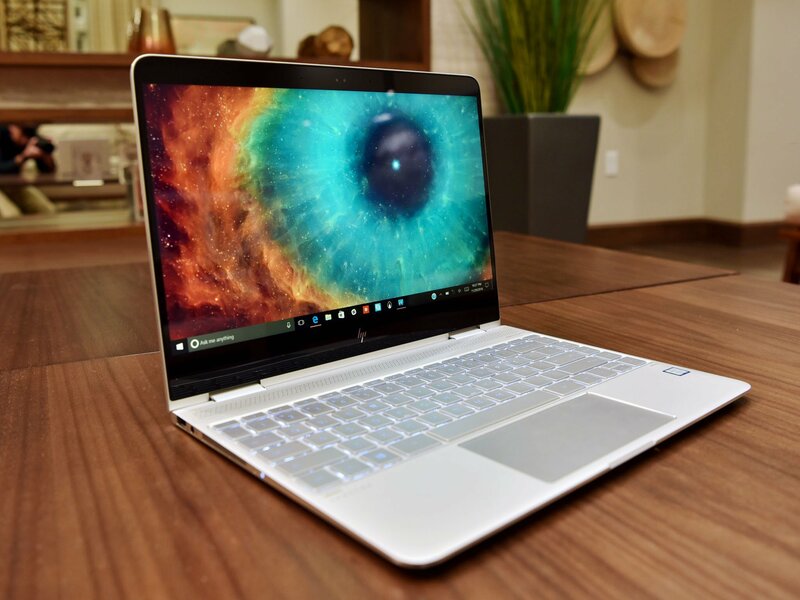 With a super-thin, all-metal design and convertible form factor, along with excellent specs that won't disappoint, the Spectre x360 is the best laptop available this holiday season. If you're looking to get someone a laptop that has a bit of flair to it, the Razer Blade Stealth might be an excellent choice. Designed by gamers, for gamers, the Blade Stealth is an ultrabook rocking the very latest from Intel, with powerful specifications and the ability to turn into a full gaming laptop with the Razer Core. Oculus Rift is one of best VR headsets on the market right now. 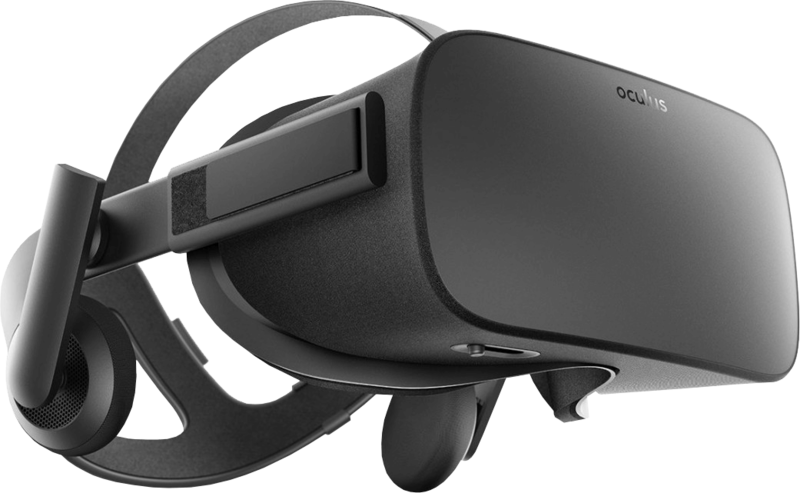 Offering a good set of features for a reasonable price, the Oculus Rift is a great buy this holiday. What's more, it should gain additional functionality next year with Windows 10 and the Windows Holographic platform. Hitman is arguably one of the best, underrated games that game out this year. 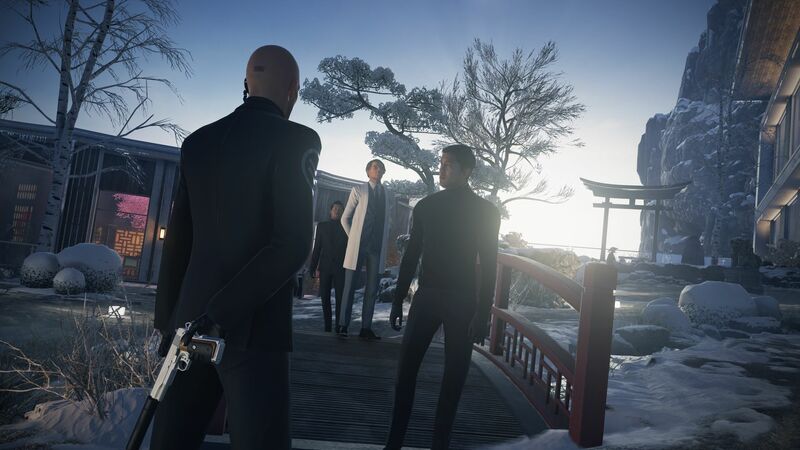 Available for Xbox One, PS4 and PC, Hitman is somewhat of a reboot on the franchise, released episodically, and provides hours of fun. Watch Dogs 2 builds upon the universe first introduced in the original Watch Dogs, with the same awesome hacking capabilities but with a more millennial stance. A great, open-world 3rd-person game for the masses. It isn't really the holidays without a new console in the house. 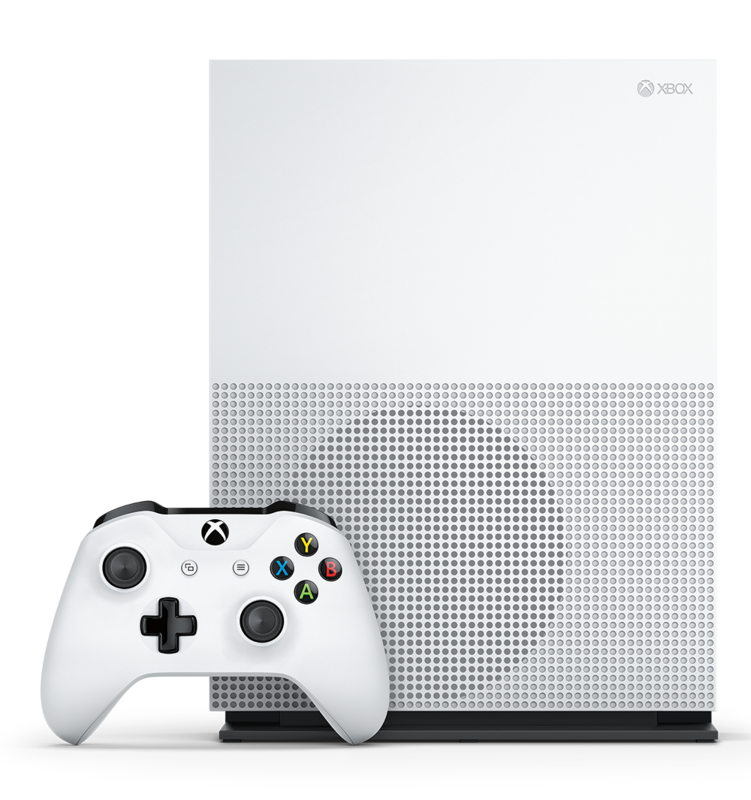 The Xbox One S is the best gaming console on the market this holiday, offering excellent gaming performance in a slim, sleek body. What's more, with 4K HDR support for movies and TV, you can't go wrong with an all-rounder device. Looking for a smartwatch that lasts? 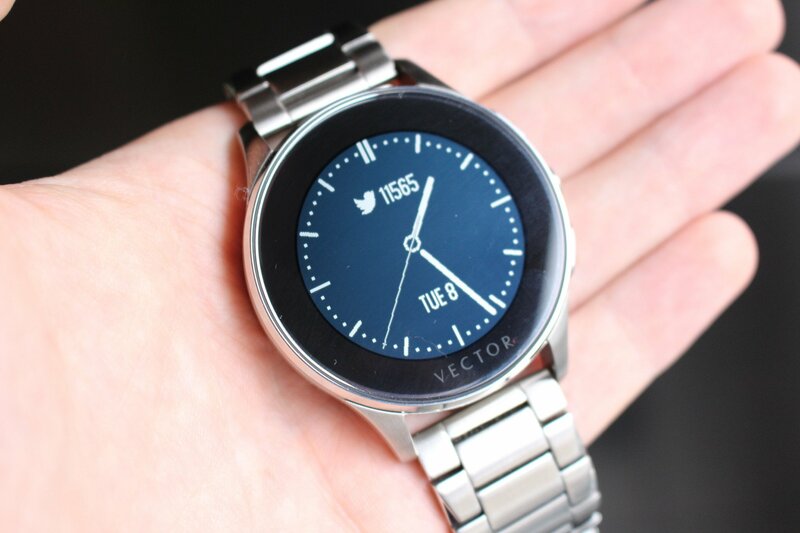 Make sure you check out the Vector Watch, a smartwatch that lasts over a month on a single charge! Sync it with your phone, whether that be iOS, Android or Windows Phone, and give your wrist some smart functionality. Although discontinued, the Microsoft Band 2 still offers amazing health tracking for those looking to get fit in the new year. With support for all three major platforms (iOS, Android and Windows Phone), this is a buy that will work no matter what phone they use. This is my favorite keyboard and mouse set. It's wireless, clean and simple, and provides an excellent typing experience on any PC. Why get a chocolate bar when you can get an oversized chocolate bar for comedic purposes this holiday? Toblerone offer a Jumbo Size bar, that's a whopping 4.5kg making that enough for the whole family, and then some.